"The Granddaddy of All Dungeons Returns! 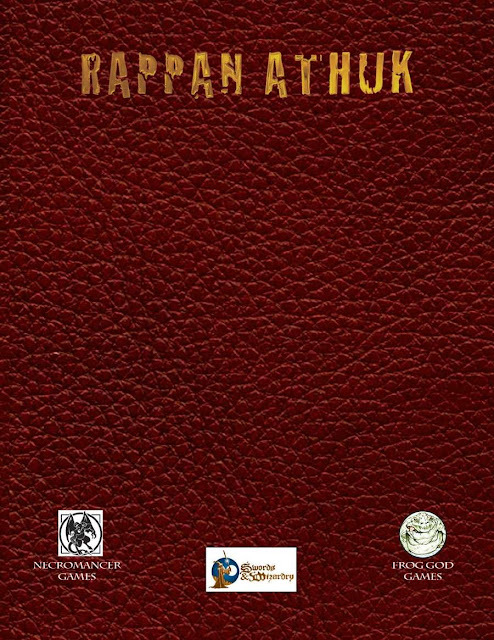 Rappan Athuk, the legendary mega-dungeon by Frog God Games and Necromancer Games is nothing more and nothing less than a good, old–fashioned, First Edition dungeon crawl updated for the Pathfinder Roleplaying Game and the Swords & Wizardry rules. Very difficult, Rappan Athuk will truly strike fear into the hearts of the most stalwart adventurers. 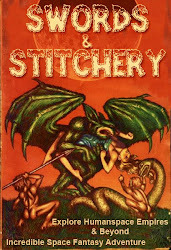 It offers legions of inventive traps, tricks, strange features, and monsters -- many of them never before seen. It affords numerous opportunities for roleplaying, but anyone willing to brave these subterranean halls better arrive ready to rumble, or their lives will be short indeed." 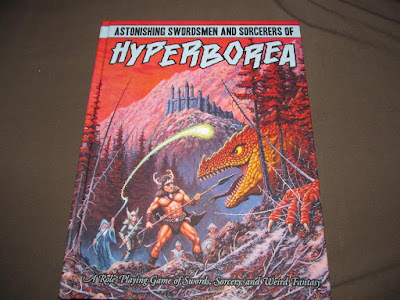 A close friend of mine asked me for a blog entry on one of the mega dungeons that I've run with Astonishing Swordsmen & Sorcerers of Hyperborea in the distant past. A mega dungeon that nearly broke me & actually made me take down the blog posts & its one that I have avoided like the plague ever since. Now AS&SH is in a new second edition & they provided me with the PDF which is forty dollars. So lets dive right into the dire depths of Rappan Athuk The Swords & Wizardry edition by Bill Webb, Matt Finch, Greg Vaughn, & Skeeter Green. 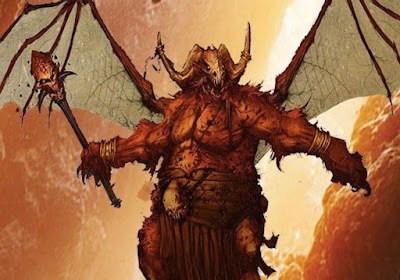 Lets start right off with the fact that the cult of Orcus wormed its way onto the shores of Hyperborea more specifically on the shores of a small island nation off the shores of Ix a thousand years before the coming of the Green Death. The events of Ragnarok had long come to pass but a strange up start movement & death cult wormed its way onto the shores of a former strong hold of Tsathoggua. The name of this hellscape island nation has been lost to history. Ix had another name back then & not even the wisest of demons will say it in the hoary halls of Hyberborea. The treasures of a thousand lands & a million peoples from Old Earth to the Ancients themselves line the abandoned halls of Rappan Athuk. The last followers of light from Old Earth gave their lives to end the reign of the demon god. The last of the cults was made extinct. 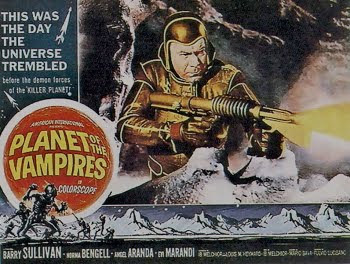 For when the Green Death came born on comet's wings his nation of followers & their dreaded cult were made extinct. The world of Hyperborea was at peace with the stillness of the grave. But the unhallow have cunning ways of returning into the world. The Babi - Ngepet(swine demons) are the avitars of the damned lord of the undead & have always watched & waited till his star was in the Winter's sky. The Babi - Ngepet seduced & mated with a tribe of thrice damned Picts & the orcs cursed the lands of Hyperborea. 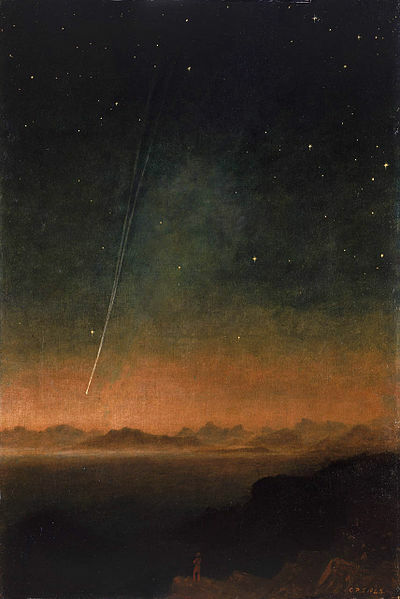 Orcus's stain awakened on Hyperborea once again! Near the lands of Ix in the secret ancient necropolis cities scrolls of knowledge of hidden secrets of undeath have been shared. Rumors of treasures filtering through the hands of forbidden secret wizard's markets have been talked about around the tables of taverns. And the priests of Xathoqqua have awoken with their orifices bleeding black blood. The ancient enemy of Xathoqqua has come back! The knights & paladins of Xathoqqua ride to the furthest temples & shrine observatories to confirm the skull shaped planetoid of the damned is rising in the East again. The priests & monks of Xathoqqua chant the song of the undead as Orcus's the skull shaped planetoid of the damned rises. Ancient elders of Xathoqqua have risen from their graves to lead their children against this greatest of evils. Certain Ixian merchant families & renegade royals are seeking adventurers even now to put upon the shores of 'the cold islands' those ancient lands that hold the deadly secrets & dungeons of Orcus! It is said that the Amazon's greatest princess & seer is consulting with the oracles of the Abls. Are your adventurers ready to take on the challenges of the halls of Rappan Athuk ? 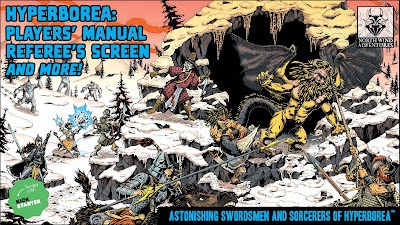 Since the end of the Astonishing Swordsmen & Sorcerers of Hyperborea's Kickstarter for AS&SH: Players' Manual, Referee's Screen, Player Character Folder, and Rats in the Walls and Other Perils (module) I've been looking for a challenge & this is it. I'm going to tackle Rappan Athuk for AS&SH as a campaign point & mega dungeon location. So in the coming weeks you can look for more updates on this. Clocking in at 496 pages Rappan Athuk has no shortage of material to throw into Astonishing Swordsmen & Sorcerers of Hyperborea. So look for more campaign blog entries in the coming weeks!